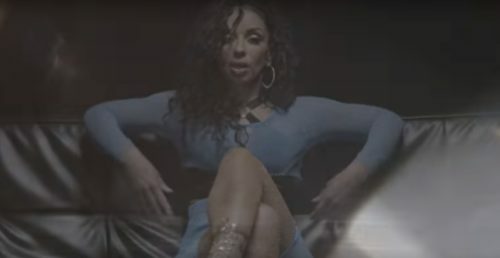 Mya continues to push her new album T.K.O. 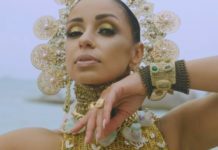 (The Knock Out) with the visuals for her latest single “You Got Me”. You can download T.K.O. (The Knock Out) now on iTunes/Google Play.